RETIREFUNDS : About Lexington Bio Sciences - Early Detection and prevention of Heart Disease and Stroke! 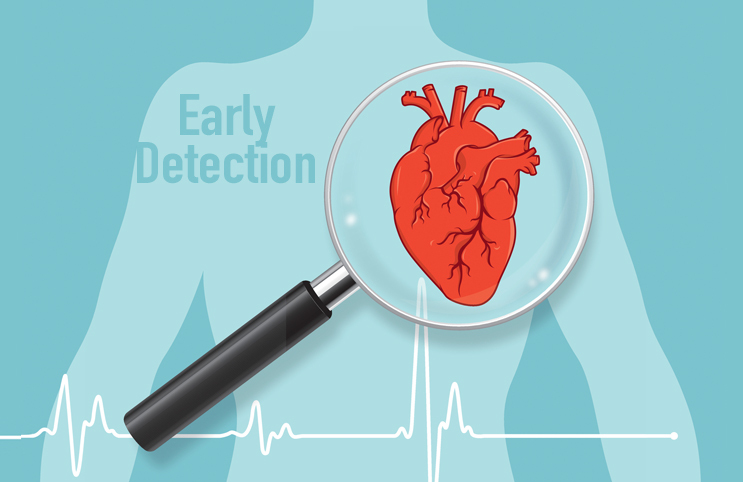 About Lexington Bio Sciences - Early Detection and prevention of Heart Disease and Stroke! Despite positive developments in medication and lifestyle changes to reduce risk factors associated with cardiovascular disease (CVD) and atherosclerosis (plaque build-up in arteries), stroke and heart attack remain the leading cause of death worldwide. Innovation in medical care and medical devices will likely play a central role in improving long term cardiovascular health outcomes. Over the past several years, Lexington Biosciences has focused on the health of the endothelium, which is the critical inner lining covering all blood vessels throughout the body. We are excited to introduce the HeartSentry device as an important endothelial health measurement tool, which can serve as an early predictor in the cardiovascular disease process. Disruption of normal endothelial function is known to be a precursor to CVD and atherosclerosis. In short, as the vascular system becomes burdened with atherosclerosis, the endothelial cells stop working as well as they did as before, which can provide a key signal that the health of the cardiovascular system has been adversely affected. A dysfunctional endothelium can be one of the earliest signs that plaque is accumulating inside arteries, which can be non-invasively observed as an inability to dilate effectively under different flow conditions or environmental stresses. We believe that a non-invasive, reproducible, and instantaneous test of endothelial function could be a game-changer for long term cardiovascular disease prevention. 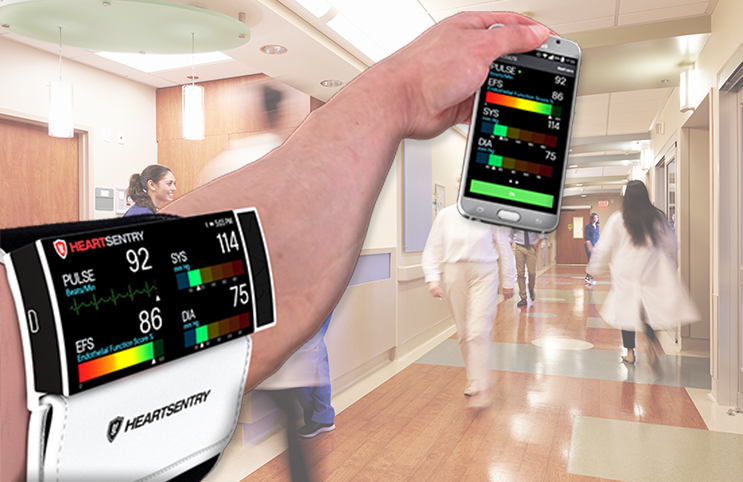 Lexington Biosciences has developed an easy-to-use device that will enable users to obtain endothelial function measurements as easily as stepping on a scale or measuring blood pressure or temperature, that can be done in a clinic or potentially even from the comfort of home. 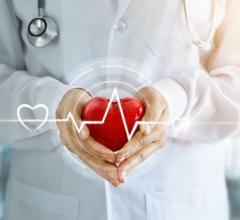 We are optimistic that HeartSentry can help to fill this important need, advancing the field to help prevent cardiovascular diseases like heart attack and stroke. Lexington BioSciences Inc. aims to become a leader in the development of cardiovascular measurement solutions proposed for common clinical applications with the potential for future home use. Please visit our website to watch our video, find out more about us, and subscribe to Twitter or Facebook to receive the latest news, newsletters, blog posts and more.